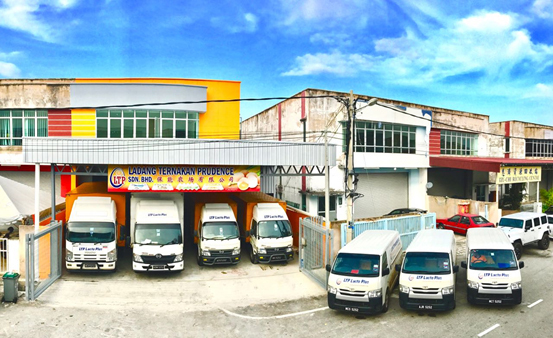 LTP (Ladang Ternakan Prudence Sdn Bhd) is a company running business in poultry egg farm. 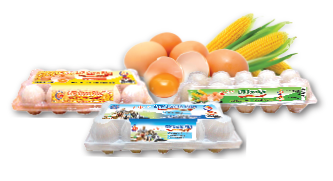 The eggs products are distributing directly to the market like hypermarket, mini-mart, restaurant, bakery, hotel and etc. The products are in premium quality and fresh in order to satisfy the customers. The highly automated layer farmand outstanding feeding system especially of the high grade feed resulting the eggs from LTP are extraordinary and establishing a good reputation in this sector. LTP also success in branding its products into 4 major brand which are LTP Lacto Plus, LTP Corn Plus, LTP Soya Plus and LTP Low Cholesterol. Steady growth and prudent management bring LTP to reputable company and continuous improvement in all its business processes. Wholesale and retail store located at No 20, Jalan IKS M6, Taman IKS Merdeka, 75350 Melaka. Lorries and vans for distributing products to supermarket, mini market, restaurant and etc. 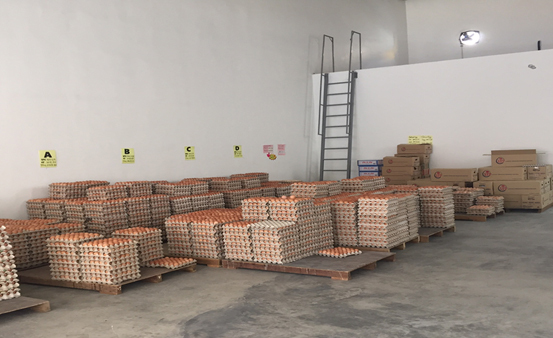 Wholesale and retail of eggs to walk in customers.